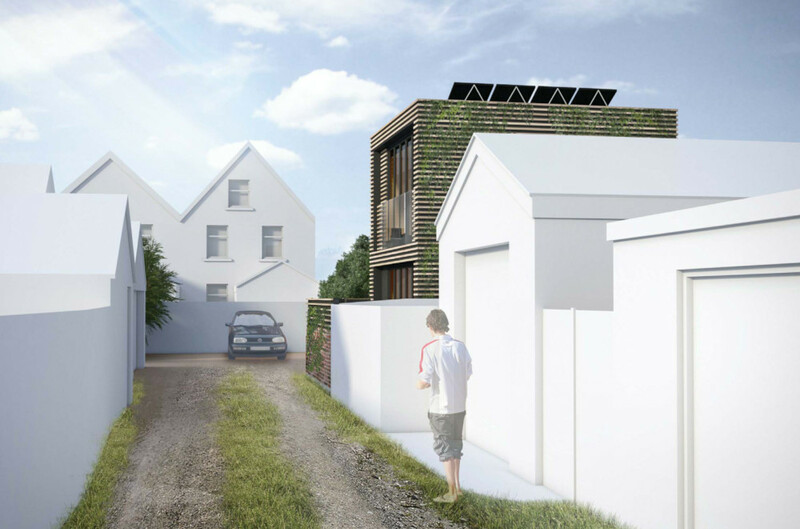 Ecomotive, which with Barton Willmore won the Self Build on a Shoestring Competition in 2016, has achieved planning permission from Bristol City Council for a project that includes its Snug Home – the final version of its winning Modulhus design. Bristol City Council demonstrated initiative with regards to housing provision when its planning committee recently made the bold move to approve micro-homes in the city that have the potential to house just one person. Of note, this goes against its own policy which does not currently recommend the construction of new, single-occupier dwellings. 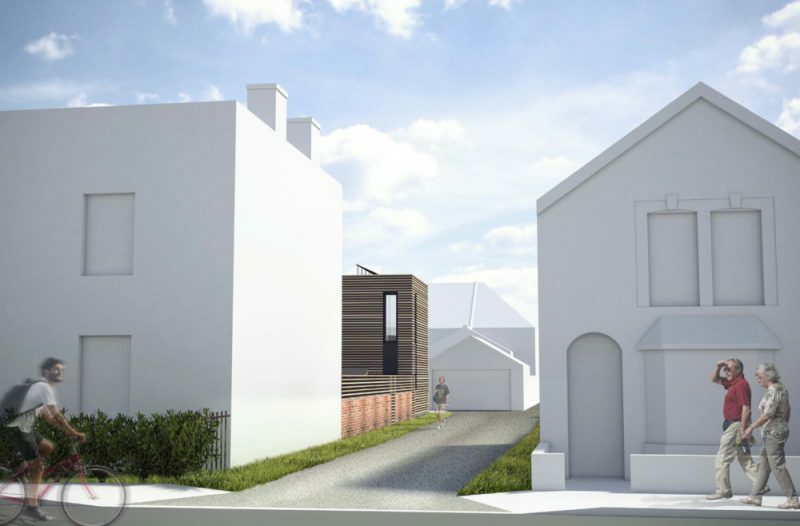 The home in question will be created in Hillfields, where an existing two-storey house will be split into two flats, with a ‘Snug home’ being built in the rear garden, in Ecomotive’s scheme. The units in the scheme deliver between 37-44sqm of space, which meets internal floorspace requirements as set out in UK housing standards. This sets 37sqm as the minimum for a one-bed/one-person unit with a shower instead of a bathroom, over a single storey. The two-storey Snug house and conversion was approved by the committee, in acknowledgement of the housing situation locally. “The idea of backland development as a route to land is a rich seam for micro houses that can help meet the housing crisis. Bristol City Council’s decision sets a precedent for some well-placed backland plots to add new, interesting and affordable homes to some ‘forgotten’ parts of Victorian and early 20th century housing areas, a crucial additional supply in an urban context,” says Alex Dutton, architect at Ecomotive. Almere, the ground-breaking city on the outskirts of Amsterdam, employed some of the Tiny House movement principles by enabling Self Builders to create experimental micro-homes in its extensive Self Build area of Almere. The homes have now become a much-visited example of the contribution small units can have locally on housing delivery. Anyone interested in visiting some of the wide range of Custom and Self Build housing developments in the Netherlands should join the Right to Build Task Force’s Study Visit, 15-16 May.